Solving family homelessness requires more than giving families a place to live for a few months. Most families need permanent housing combined with essential services, or they are soon homeless again. The lack of federal resources allocated for families has resulted in historic levels of family homelessness in cities and towns across America. It is time to take this issue into our own hands. 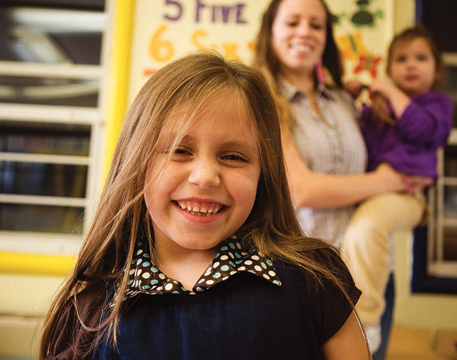 Guided by research, local knowledge and experience, the National Network brings promising practices and evidence-based programs to every community where families are homeless. 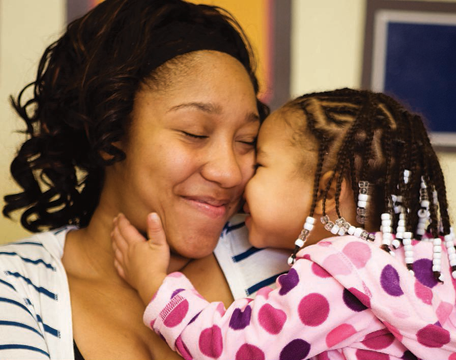 Working across systems of health care, mental health, substance use, child welfare, and criminal justice, we offer new solutions to state and federal policymakers that make families a priority. With leadership from the National Network to End Family Homelessness, hundreds of local programs and providers are sharing best practices and practical solutions, and mobilizing political will to end this national tragedy.